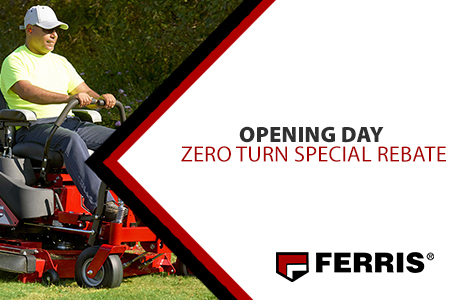 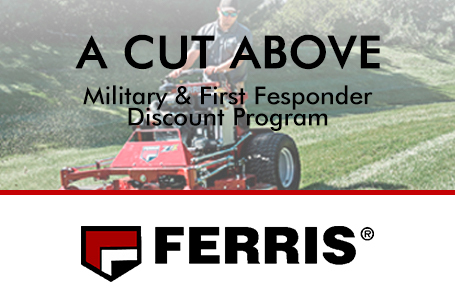 The IS® 2600Z mower builds on the Ferris zero-turn legacy, offering diesel power with premium features and enhanced productivity. 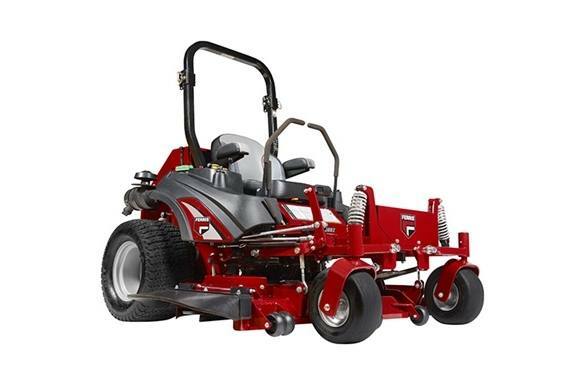 Featuring our iCD™ Cutting System and long-life greaseable cast-iron spindles, this machine truly performs under the rigors of professional landscaping. 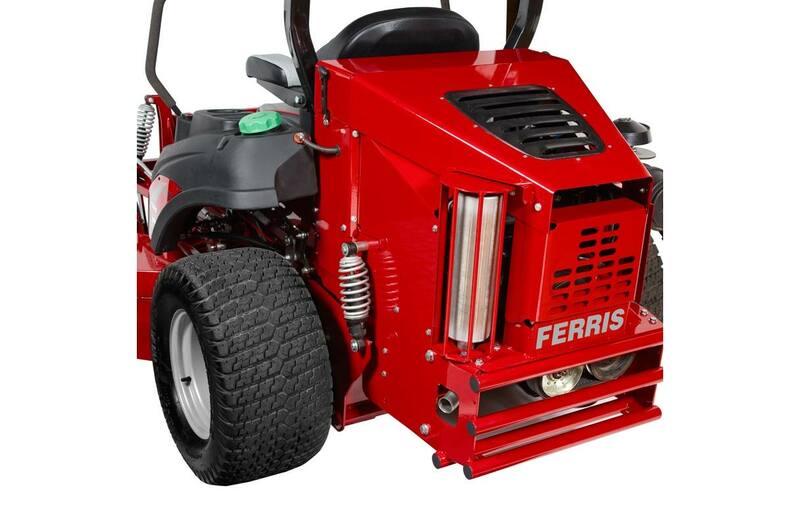 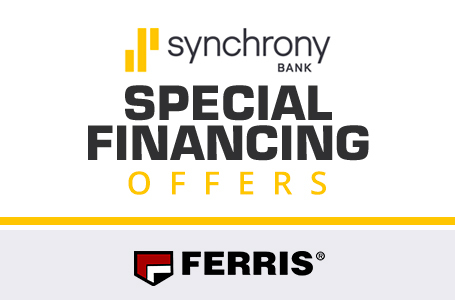 No other product in its class can match its value, especially when paired with the benefits of the Ferris patented suspension system. 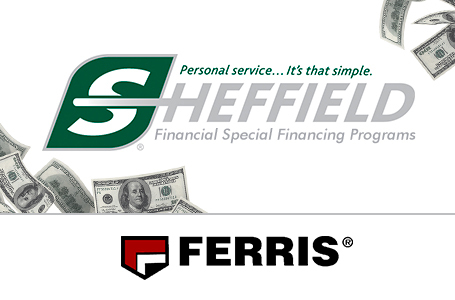 Coil-Over-Shocks and all suspension-related components are covered for 5 years (60 months), for unlimited hours. 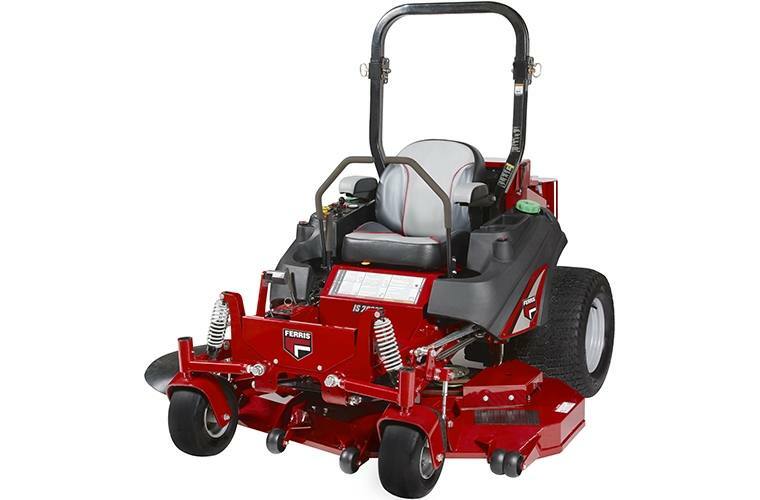 We are committed to providing performance, productivity and durability.